Two key line-ups for the upcoming Spa 24 Hours have been annonnced this morning, Team75 Bernhard and Oman Racing with TF Sport revealing their full driver crews. 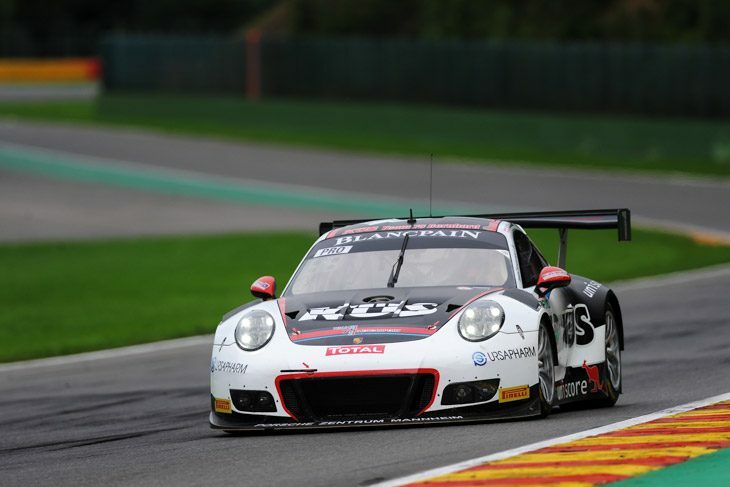 For Team75 Bernhard, former Le Mans winner and FIA WEC champion Timo Bernhard will co-drive his team’s Pro-class Porsche 911 GT3 R with newly-crowned GTE Pro Le Mans champion Laurens Vanthoor and reigning FIA WEC champion and former Le Mans winner Earl Bamber. At the race, Vanthoor, who drove with the team last year in its 24-hour-race debut, finishing fourth, will be gunning for his second overall win in the race, after winning it back in 2014 with Audi. Bernhard and Bamber meanwhile, are searching for their first Spa 24 Hours victories with the team, which runs in ADAC GT Masters full time. 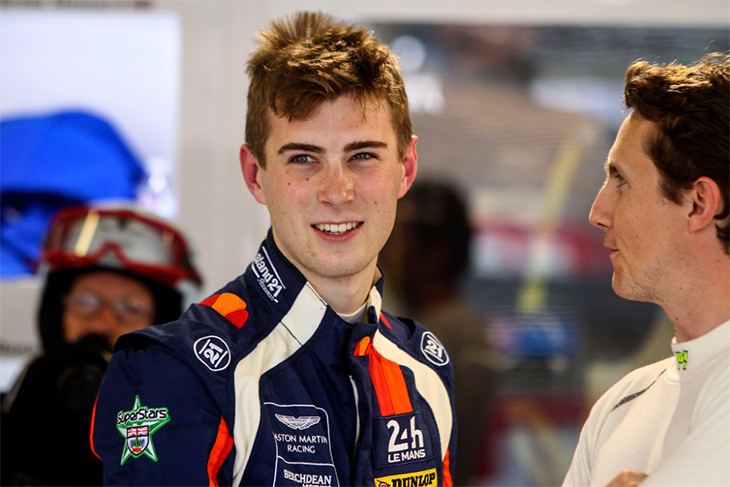 And adding to Oman Racing with TF Sport’s line-up for the race is 21-year-old Aston Martin driver Ross Gun. He will compete at the Belgian endurance classic alongside the team’s Blancpain Endurance regulars Ahmad Al Harthy, Euan McKay and Charlie Eastwood. “I got the call about a month ago and I’m delighted to be starting my first race with TF Sport and in the Blancpain GT Series at the Spa 24,” the former British GT GT4 champion said. “I’ve known Tom for a number of years as an Aston Martin Racing contracted driver, so when the opportunity came about, it was just about starting the preparation. 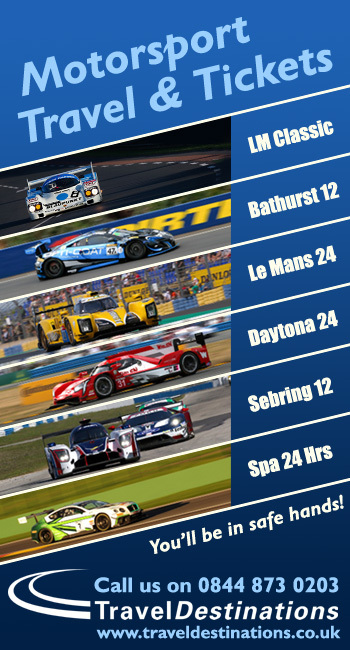 Tomorrow is the Spa 24 Hours Test Day, ahead of the race proper on the 28-29th. 60 cars have been confirmed for the Test Day, though further additions are expected for the full entry for the 24 Hours, which is set to be released at the test.